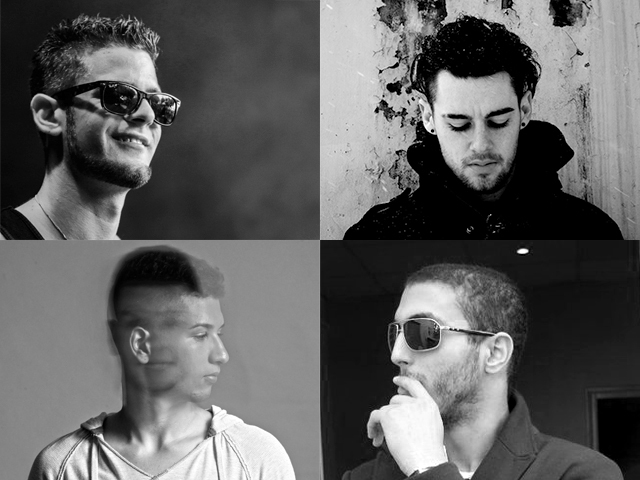 In our April 2014 Dubspot Student Spotlight, we highlight some remarkable artists, DJs, and producers who have recently taken courses at Dubspot NYC and Online. Get to know Raven, Fade Face, Amine, Color C2, and DJ Nerdy Kut. Michael Johnson (a.k.a. Raven) is an experimental techno producer who currently creates his sound experiences in Hamilton, Montana. Inspired by the origin of noises in nature and industry, Michael mainly uses field recordings for his tracks and looks for rhythm and ambient structure there. He focuses on breaking “rules” of genres and bringing alternative ideas to dub techno. Instead of building a track that you would hear on the dance floor, Michael constructs sound experiences strongly influenced by emotions, places, and thought provoking ideas that will transport the listener to new worlds. 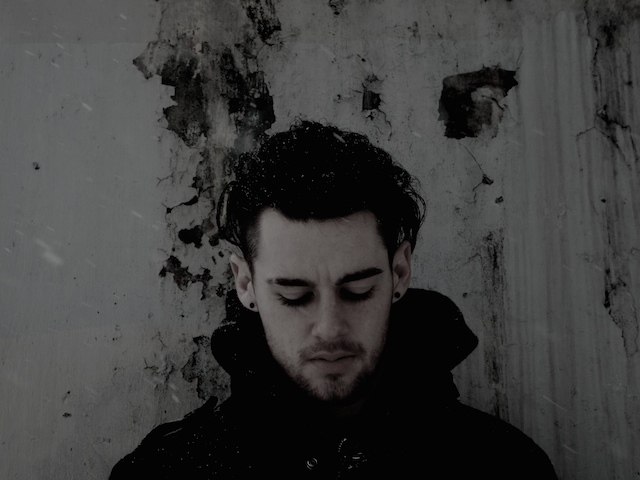 He is forming his own approach to sound by taking inspiration from a select few artists like Vex’d, Roly Porter, Paul Jebanasam, Raime, and The Haxan Cloak. Michael has a few EPs forthcoming this year, is currently working on a live set, and planning his first album. Otavio Lemos (a.k.a. Fade Face) was born in Mount Vernon, New York . Growing up, Otavio was surrounded by hip hop. He cits artists like Nas and Big L as early influences. 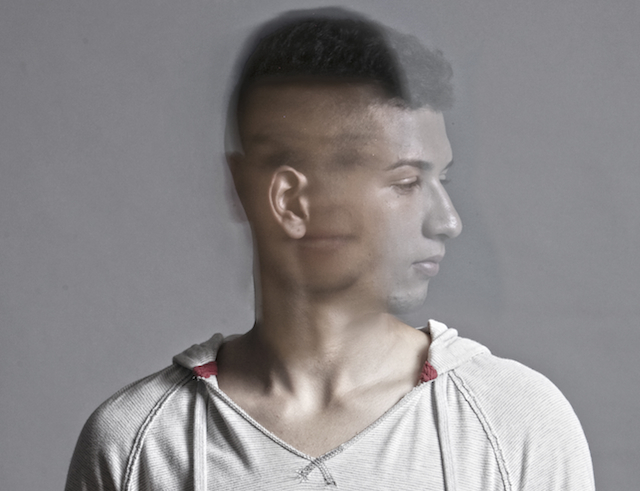 His voracious musical appetite led him to some old Plastikman tracks like “Sheet One” and Jeff Mills “The Art of Connecting” and since then he has been hooked on techno. In his early teens, Otavio began attending Dubspot. He studied DJing, Music Production with Ableton Live, Sound Design and Synthesis, and Mixing and Mastering. Otavio completed his first full length album Mollin at 17. During his 5 years going to Dubspot, his musical style and perspective changed, moving from house to tech house to minimal and finally just straight up techno. He fell in love with these styles of music and immediately dove deeper to find out how it was made. Being inspired by artists like Moe Espinosa a.k.a. 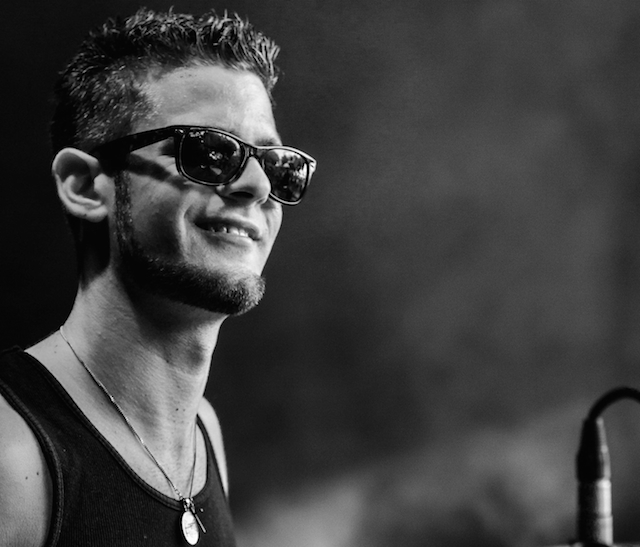 Drumcell, Richie Hawtin, and Richard Devine, Otavio is now working on his next album and hopes to have it done by the summer of 2014. Amine Belkhouche is a multi-instrumentalist artist and producer whose life and experience has spanned four continents and five languages. 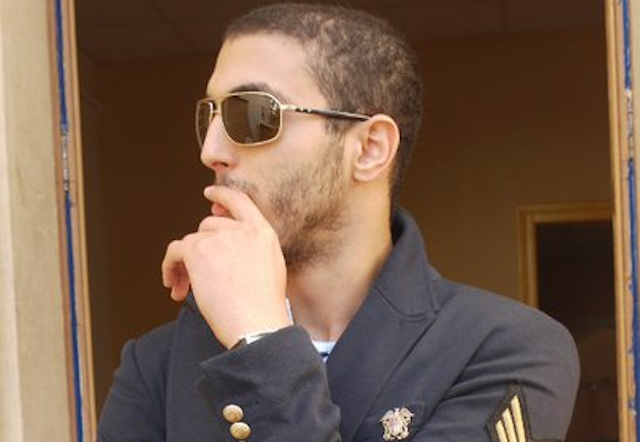 Amine draws from his multi-cultural experiences and influences in his music production, providing him with a rich repertoire of musical ideas. Experiencing different cultures and languages has taught Amine that one must always keep an open mind and a receptive ear. Now in his 2nd year at Tulane University in New Orleans, Amine is currently studying Music Composition, Guitar, and Music Science and Technology, in the goal of expanding his musical skills and vocabulary, providing him the tools necessary to become an excellent musician. Amine looks forward to combining this diverse set of skills to help him forge a unique and powerful sonic stamp, evident in everything he creates. Swiss DJ Color C2 grew up listening to a wide variety of music. As a DJ and music obsessive, the constant thread that runs through his eclectic taste is funk. Working as a sound engineer and booking agent, he further developed his listening habit and maintains an open ear and open mind to collaborate with fellow musicians. He has traveled many times to Brazil, France, and the UK, playing alongside and inviting artists back to Switzerland. He’s played some of the biggest festivals in his home country, delivering what he calls “ghetto funk break style” (a mixture of funk, soul, R&B, hip hop, breaks, and dubstep). Gregory German (a.k.a. 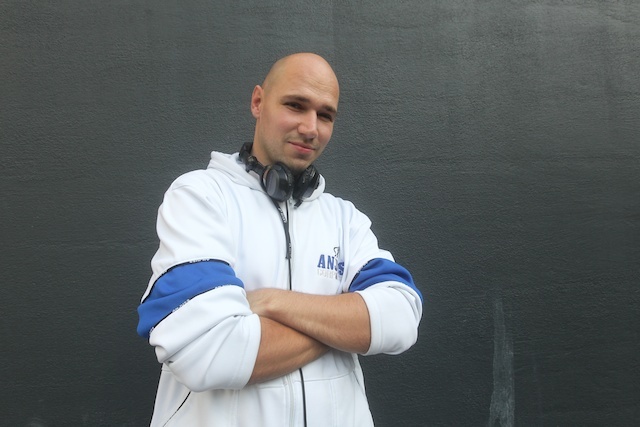 DJ Nerdy Kut) is a professional drumer who has played in many bands in Switzerland. Two years ago, he decided to extend his musical knowledge, so he starded to listen a lot of electronic music until he discovered that he wanted to create his own music. His foray into music production began with Logic Studio, than he moved on to Native Instruments Maschine, which he found much easier but Gregory wasn’t satisfied. Around 10 months ago, he started using Ableton Live and started DJing at the same time. To further improve his electronic music production and DJ skills, he started taking classes Dubspot.